Stavros was born in 1963, is a Greek national. He holds an A Class Captain’s Diploma. 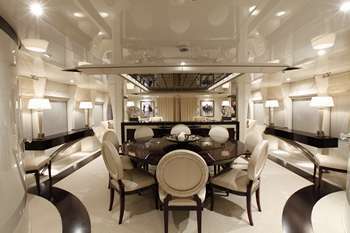 He has worked on cargo vessels and various motor yachts. 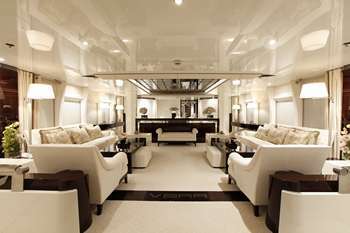 He joined the owner’s previous yacht in 2004 and M/Y Vera in 2007. He is married with two children. He speaks English. He enjoys cars and football. Captain Stavros is a very experienced Captain who will show to your clients all the amazing places and offer them an unforgettable cruise. CHIEF OFFICER – PAVLOS DAGLIS Pavlos was born in 1949, he is a Greek national. He studied at the Merchant Marine Academy of Aspropyrgos and before entering the yachting industry he was working on merchant cargo vessels. He started his yachting carreer in 1977 as a Captain and since then he served onboard numerous yachts such as M/Y Apis, M/Y Tataboo, M/Y Anthea and M/Y Tyndareo. He is a valuable and respected crew member, essential part of the team with his long time experience in all Mediterranean waters. He is married with one son; he speaks fluent English and basic Italian. He enjoys all water sports and has been acting as a water ski and Surfing instructor. Farag is 38 years old and he is an Egyptian national. 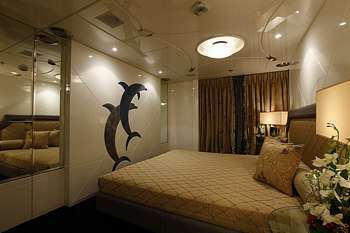 He has worked on board many yachts such as Peter Pan , Nava, Angel and Stella 2 to name a few. 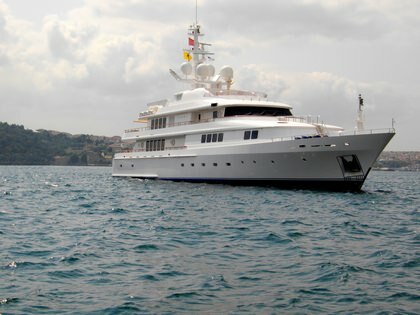 He joined M/Y Vera in 2014. Farag is very active with strong interpersonal and communicational skills. He is married and he speaks English, Arabic, & Greek. Nikos was born in 1977 is a Greek national. 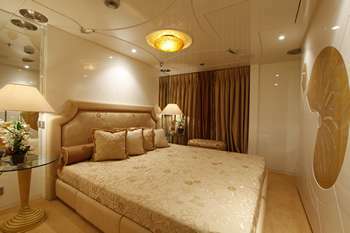 He is organizing all aspects of the yacht operation as well as the concierge services onboard. 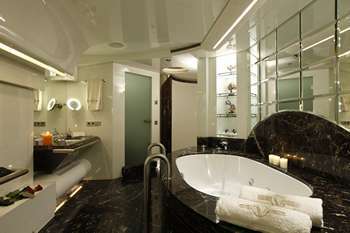 He has worked on various motor yachts and he joined M/Y Vera in 2009. He is a very energetic and friendly person and some of his hobbies are running and water sports. He is married with two children and he speaks English. Dimitris is a Greek national. He holds a Chef’s Diploma having graduated from “Le Monde” School of Hotel and Tourism Studies. He has also attended various seminars; He has worked in luxurious restaurants and 5star hotels in Greece as well as at Valtur Hotel in Italy. Dimitris is a phenomenal, a Chef with a great knowledge of Mediterranean and International cuisine. 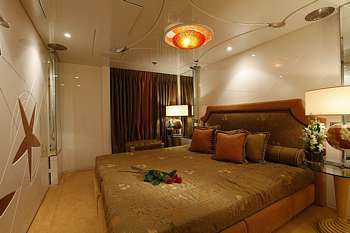 He is very creative and competent and he can satisfy the most demanding guests. He speaks English and Italian and he enjoys travelling. Cherrylou is 37 years old, a Philippine national. 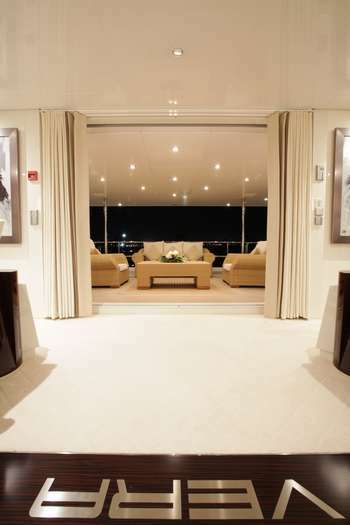 Cherrylou joined M/Y Vera in 2016. She holds a Bachelor of science in Business Administration but her love for the sea drove to the yachting industry. She holds numerous certificates such as Shipboard Food Service Management, Safety and Fire Fighting, Personal and Social survival and responsibility, First Aid etc. 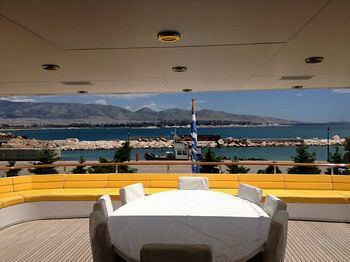 Before joining M/Y Vera she was serving onboard S/Y Corelia for almost years. She is very friendly and efficient, a capable professional always with a smile trying to cater to clients’ needs at all times. She speaks English and she enjoys reading and travelling. Mike is 44 years old, a Philippine national. She has graduated from the Merchant Marine School in Philippines and he is attending University for his Bachelor in Marine Transportation. 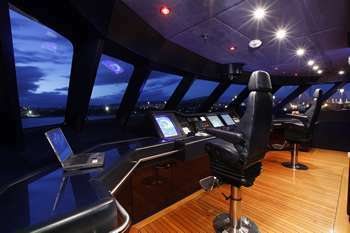 He has worked since 1993 in Cruises Ships and he entered the yachting industry in 2004. 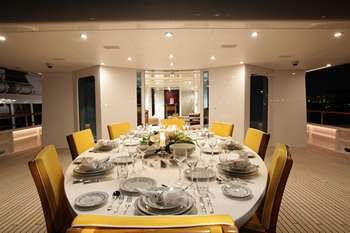 He was onboard M/Y Let It Be, Aello, Nicola, Melige and Caprii. Mike is a big asset to the crew after all these years of experience on yachts and together with his pleasant and friendly personality guarantees an immaculate service to all the clients onboard. He speaks fluent English and he enjoys all water sports. Ryan was born in 1982, is a Philippine national. Ryan before joining M/Y Vera he has worked as a steward onboard M/Y Taos and M/Y Sunday. He has a very pleasant personality and his professionalism guarantees impeccable service to all guests onboard. He speaks English and he enjoys playing basketball and swimming. Rossano is 37 years old, is a Philippine national. He has been in Greece since he was 17 years old. He holds a speed boat license and he has worked on various yachts. He is with Vera’s owner since 2004. He speaks Greek & English. He enjoys all watersports. Fernando is 39 years old, is a Sri Lankan national. He has been working in the yachting industry since 2012 and he joined M/Y Vera in 2017. He helps with the water toys as well as the other deck hand and bosun. He speaks English, Greek and Sri Lankan. He is married and enjoys travelling and sports.